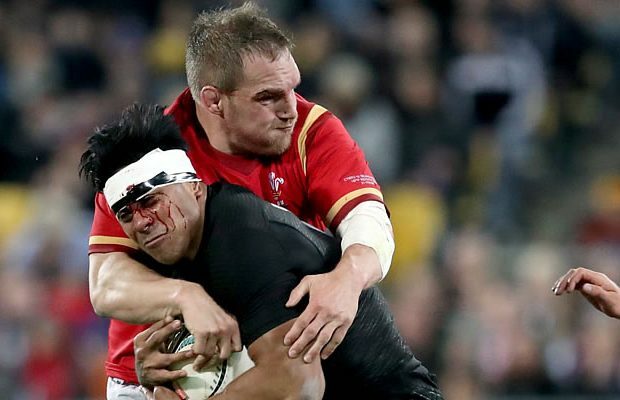 Wales have suffered a triple blow ahead of the third and final in t New Zealand’s All Blacks as Gethin Jenkins, Bradley Davies and Josh Turnbull have all been ruled out. Former Wales captain Gethin Jenkins as well as Bradley Davies and Josh Turnbull have all returned to the U.K following release from the Wales squad in New Zealand due to injury. Jenkins suffered a calf injury in the second test against New Zealand last Saturday, Bradley Davies suffered a knee injury whilst Turnbull picked up a shoulder injury in the game against the Chiefs.